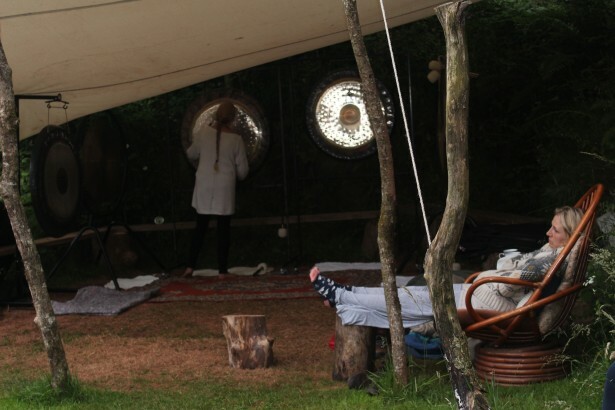 Explore below to get an impression of the exciting sound healing event that was gong camp 2016! 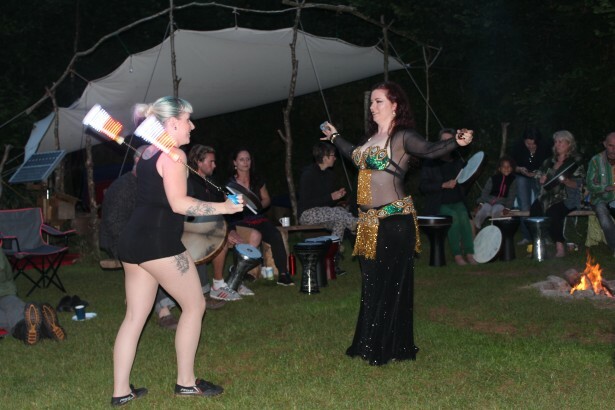 On the Friday evening we had a freestyle drumming circle around the camp fire, we also had a belly dancer, a singer/song writer and a fire and glow performer entertaining us. 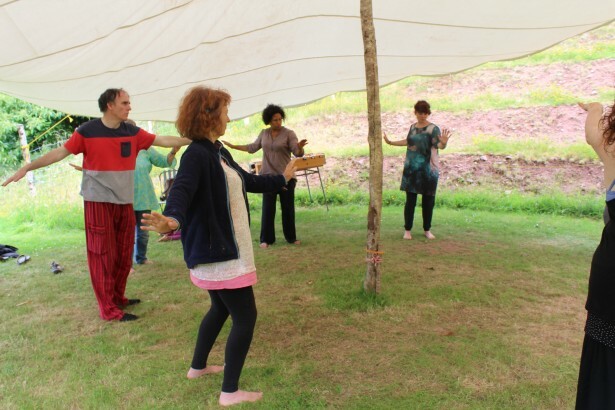 During the morning and afternoon of Saturday the 9th we had a variety of workshops running, mostly sound therapy but also yoga and Qi Gong. 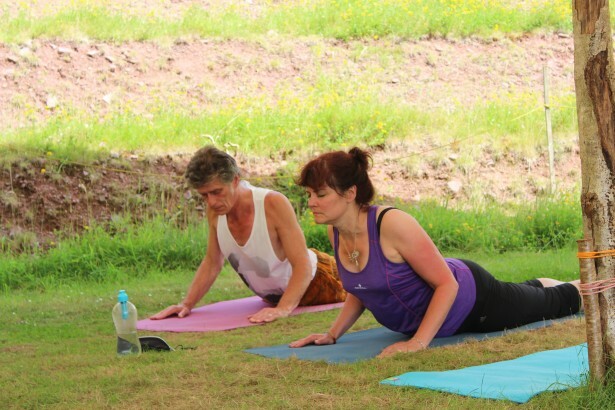 During the morning and afternoon of Saturday 9th July Fleur ran yoga sessions. My name is Parvati and I am committed to slaying fears and increasing love and union through the almighty wisdom of yoga. 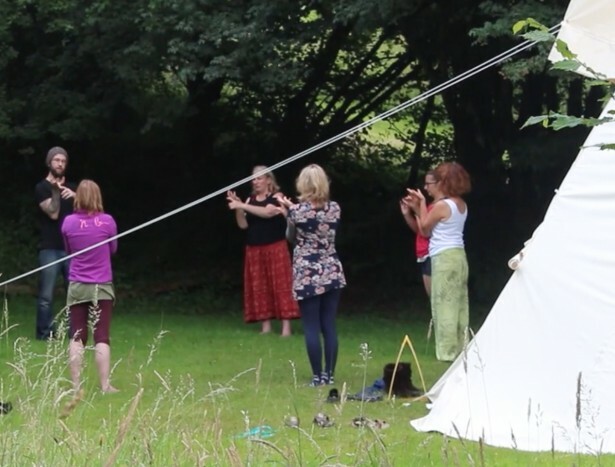 I teach small yoga classes at my home in Bristol (maximum 10 people) at affordable rates for all ages and abilities. 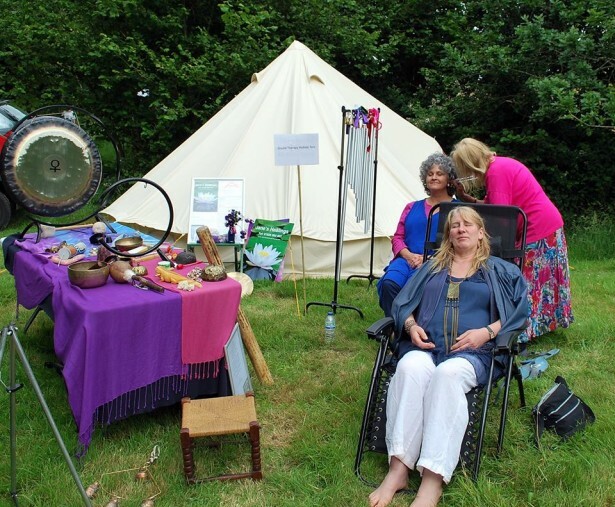 I also run regular retreats within the South West area. I provide lo-cost massage treatments also at my home. 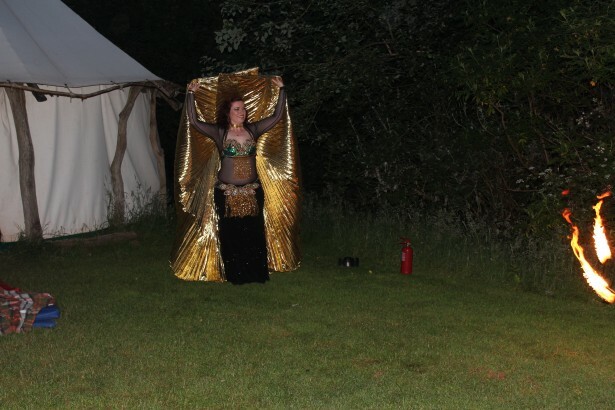 Fleur will be teaching Yoga for the mind, body and spirit. Focusing on relaxation, pranayama and a series of fun and funky asanas to heal every cell and put a smile on your face. 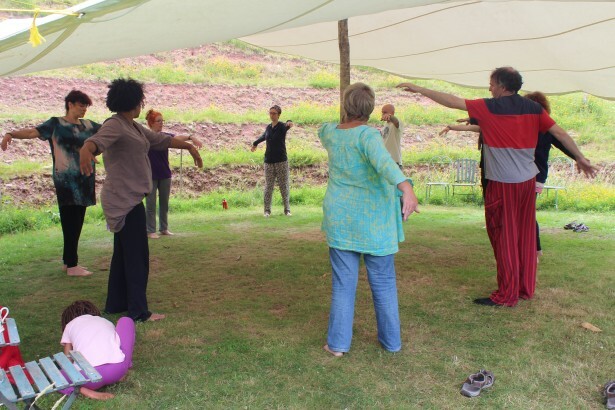 Working with the body's meridian network, heavenly and earth chi.. A beautiful warm up (involving bodily vibration)- followed by both seasonal and traditional Qi Gong excercises. The movements are graceful and flowing promoting freedom of the individuals chi. A feeling of wellbeing ensues. 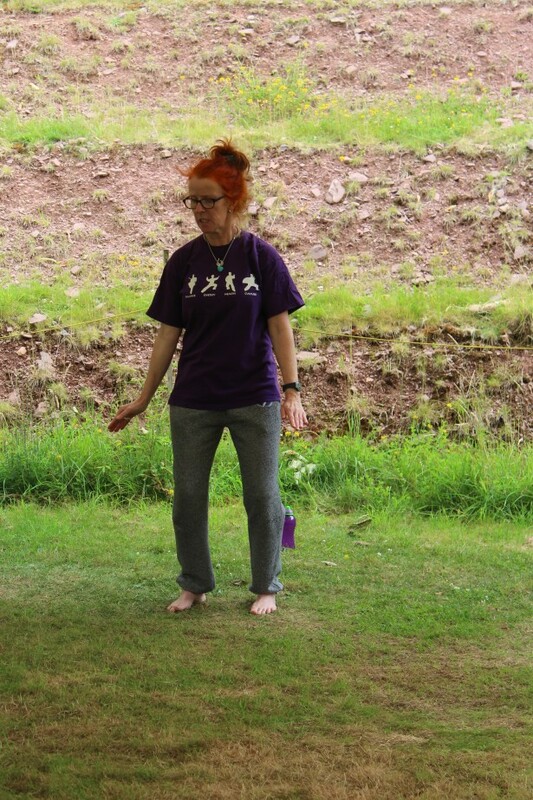 Soozie ran a morning and afternoon Qi Gong session on Saturday 9th July. 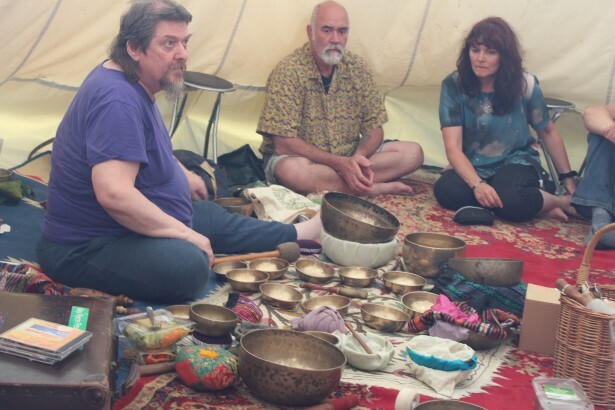 Frank is a leading expert in Tibetan singing bowls. 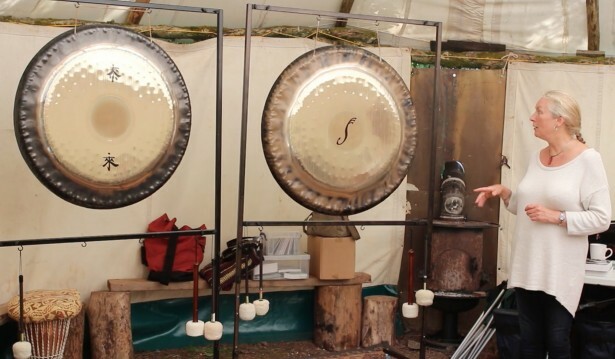 He is a composer, performer, astrologer, artist, healer and has invented musical instruments that are part of his set up which is made up of 100′s of percussion instruments including gongs, bells, bowls, metalophones etc. 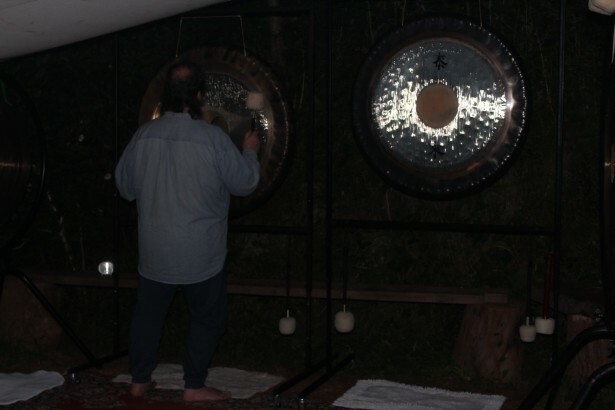 Frank has been a part of the soundscape/healing music scene since 1968 and continues to dedicate his life to his music and spiritual beliefs. 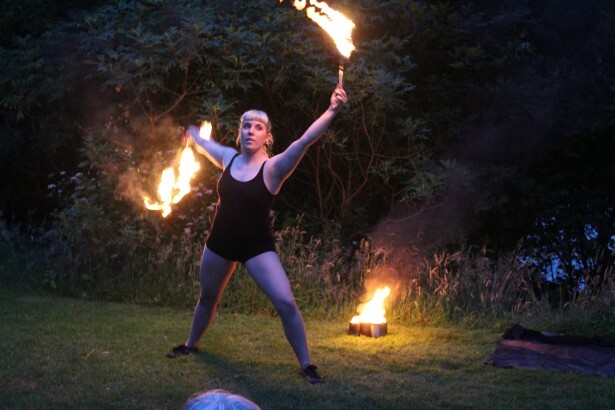 He is based in Ringwood Hampshire but has performed at many events around the UK and abroad, featured in many written articles and has had several tv and radio appearances. 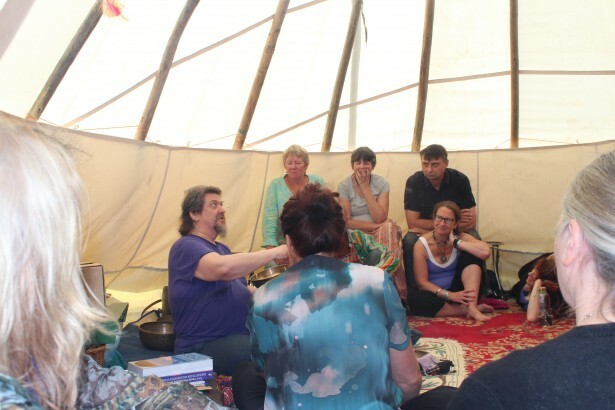 Frank ran a workshop on Sacred Bowls and a workshop on his Sound Healing system using Singing Bowls on Saturday 9th July during the morning and afternoon. 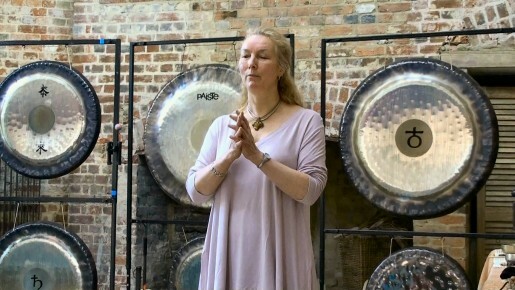 Healing Sound showcases the work of Sheila Whittaker - a Musician, Sound Healer and Teacher from a classical music background, who in recent years has specialised in using gongs for her Sound Healing work. Sheila is a professional violinist who draws on almost forty years of music teaching experience. 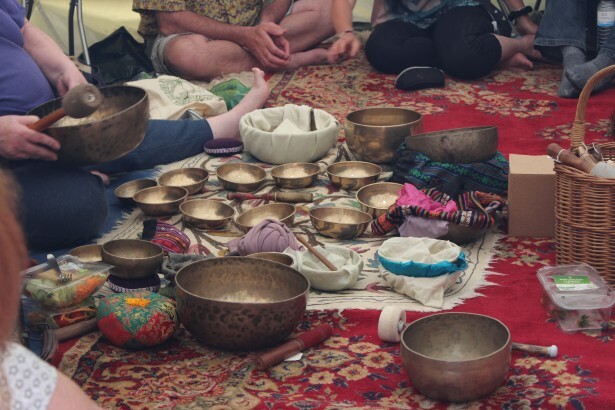 She still plays the violin, but over the last dozen or so years her main work has been with Sound Healing, and specifically with the gongs. 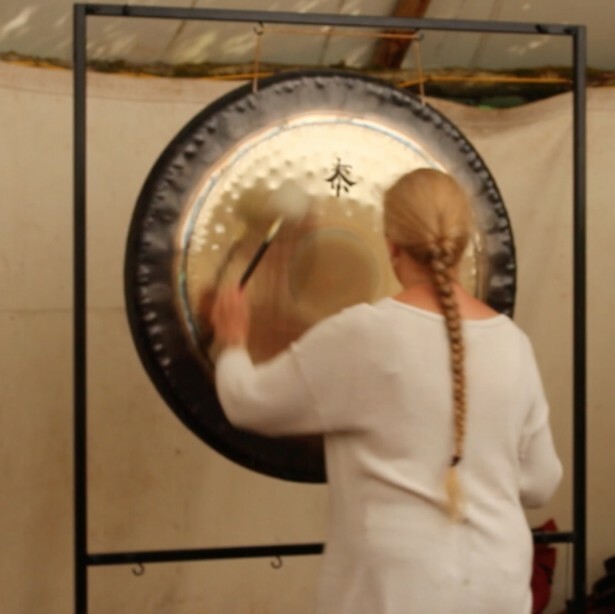 Sheila ran a introduction gong workshop on Saturday 9th July, morning and afternoon. 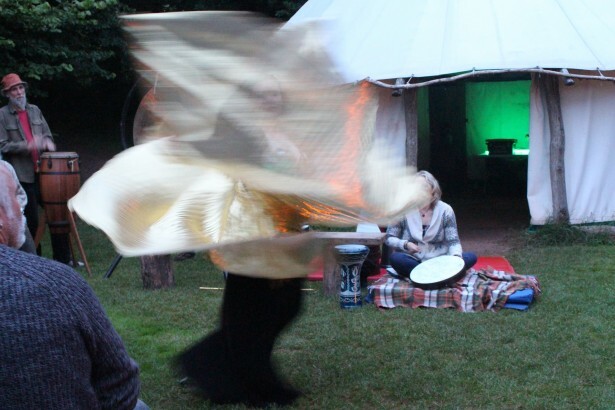 Jane’s work involves Sound therapy practices using suara chimes, tuning forks, gongs, himalayan bowls, rattles and bells. 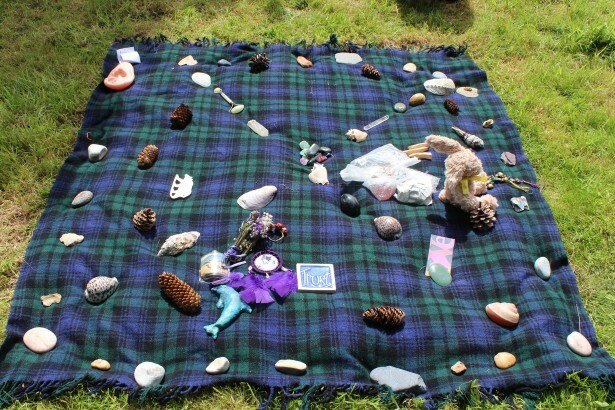 Jane also runs joyous laughter workshops, crystal therapy and hand and foot massage. 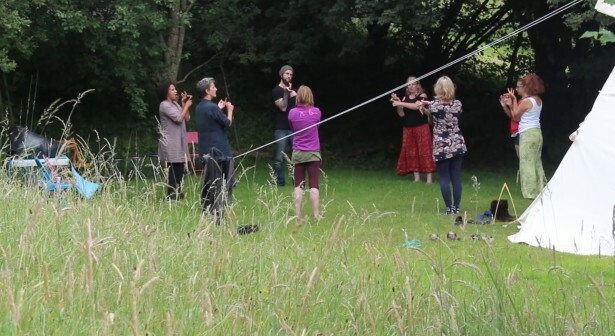 Jane gave a workshop on blending different sounds to relax and rejoice, i.e gongs,chimes,bowls,bells,tube,rattles, tuning forks,rain sticks,this was during the morning of Saturday 9th July. 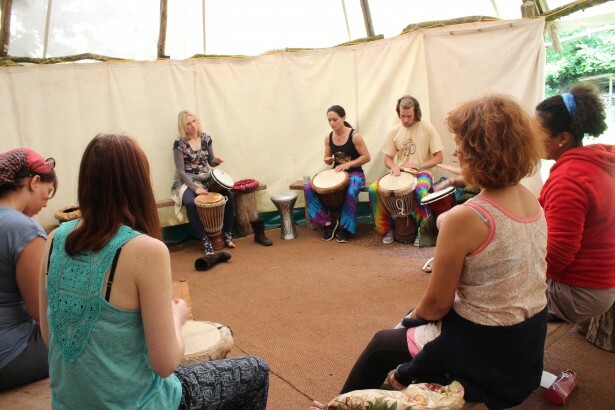 Tracey ran a trance drum workshop. 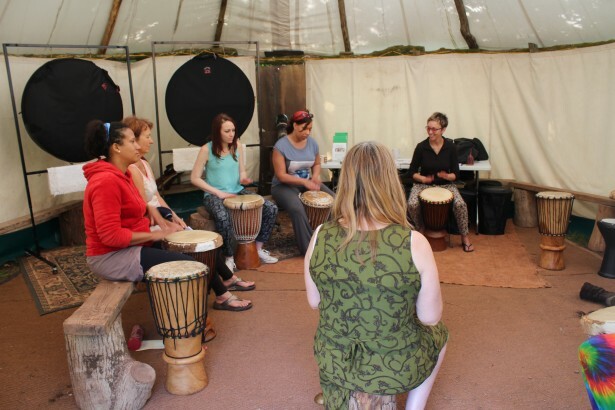 The workshop introduce a sacred rhythm from West Africa, the rhythm was played together and embark on a deep spiritual journey. This took place on Saturday 9th July during the morning and afternoon. 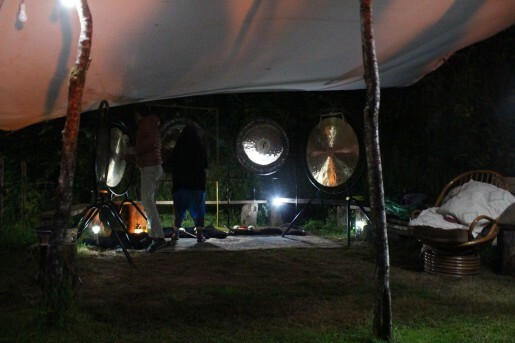 One of the highlights of Gong Camp was the all night gong bath. 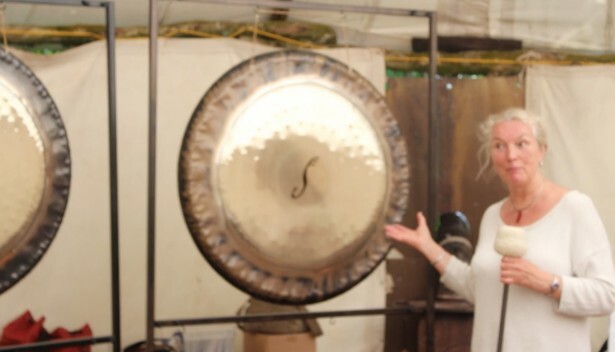 Saturday evening - Sunday morning was the all night gong bath. 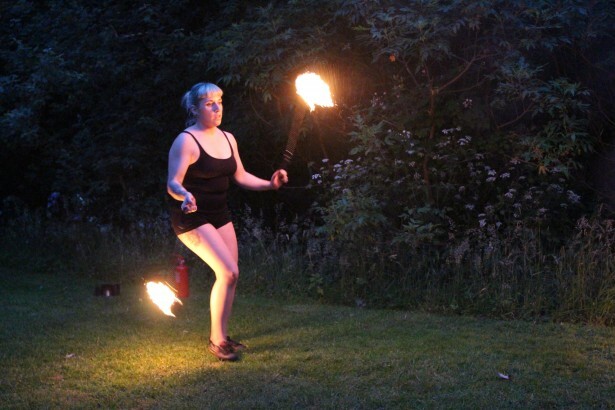 Under the stars, starting at 8.00pm and running till 8.00am Sunday morning. 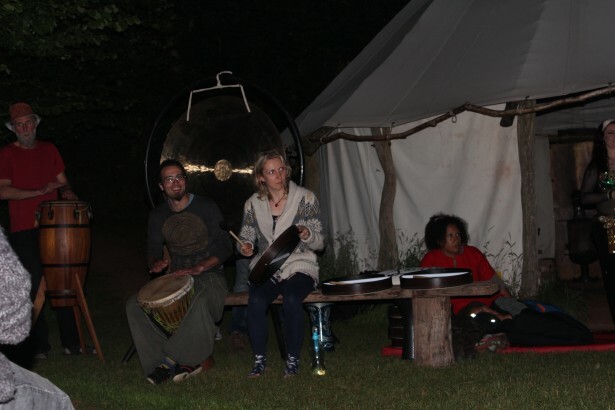 We kept a constant gong sound running for the twelve hours. It did rain during the early hours which was a shame but no one seemed to have been disheartened. 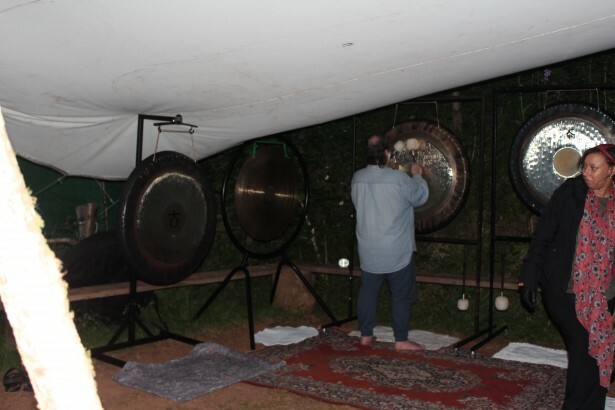 I am already made plans to avoid the rain being a problem during the 2017 Gong Camp all night gong bath. 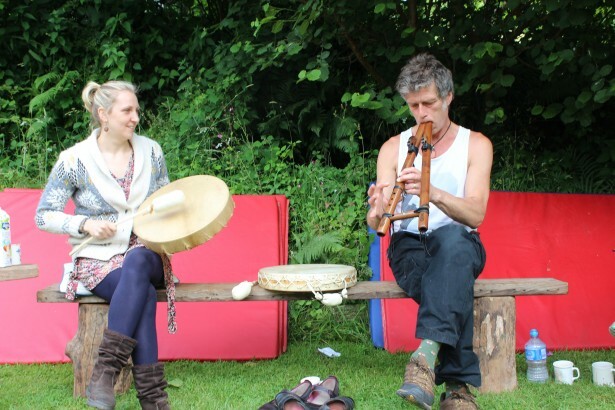 Native americans have made flutes of one form or another for thousands of years. 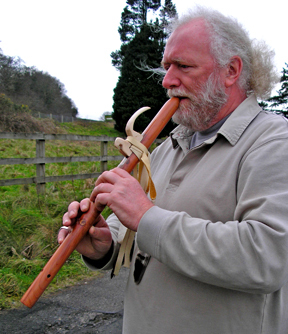 Geoff Norman started to make flutes in 1999, after attending a workshop in Norfolk, Massachusetts. 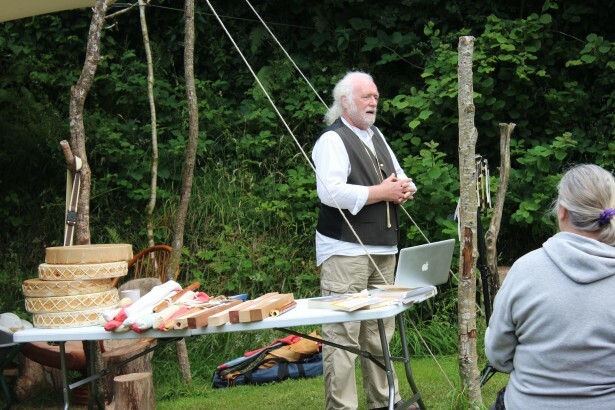 He now makes uguna flutes in his workshop in Okehampton, on the northern fringe of Dartmoor, in south west England. 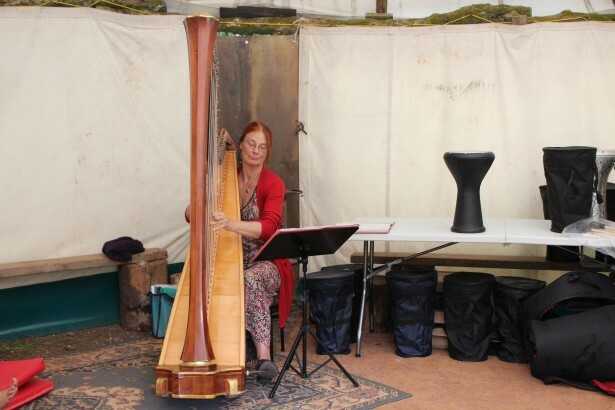 Like all native american and native american style flutes, uguna flutes are highly individual but each is made by hand in the traditional way. All uguna flutes are made from north American softwood - Western Red Cedar, Eastern Red Cedar, Alaskan Yellow Cedar, or Sequoia - the classic woods for flute making. The timbers' strength and lightness combine with the unique details of the instrument’s construction to give the warm, reverberating tone that distinguishes the native american flute. 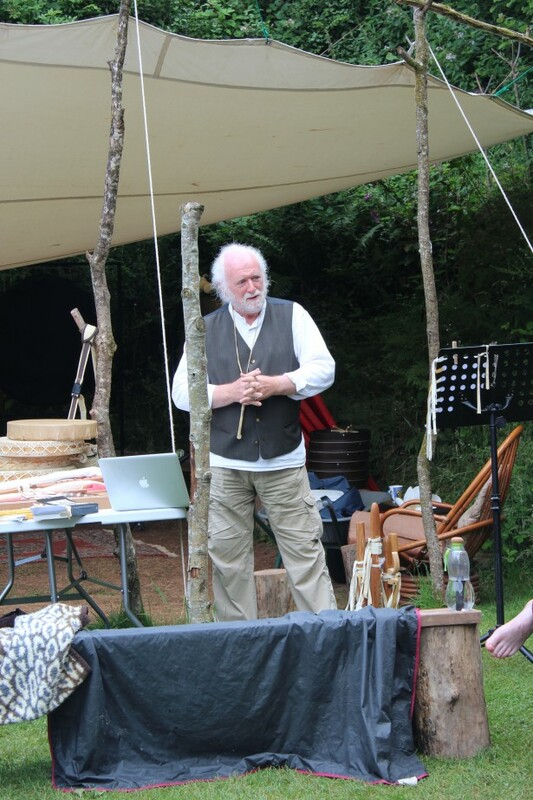 Geoff ran a native American flute workshop in the morning of Sunday 10th July, this was cultural background, history of the flute, how they’re made, spiritual aspects of the music and the instrument, one or two myths and stories, he played examples of traditional native american music, example/s of modern music for the flute and also incorporating a bit of drumming in places. Geoff also supports “The Native American Rights Fund” Support justice for Native American tribes, organisations, and individuals. 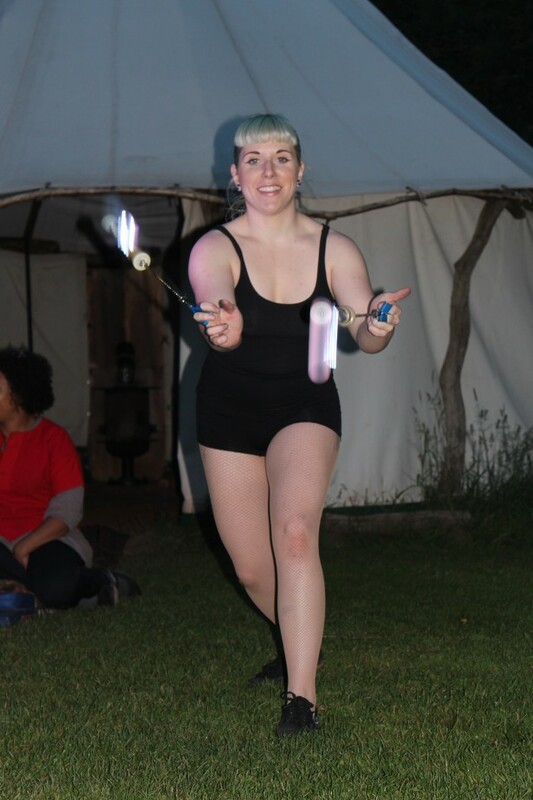 During early afternoon of Sunday there was a gentle entertainment that brought the 2016 camp to a close. 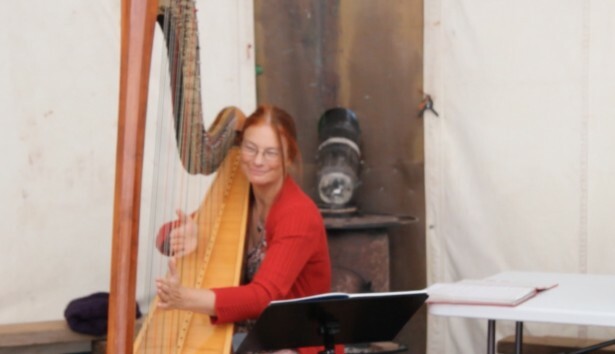 Marie-France "Harpist" played a range of different types of music including classical, shows & films, light jazz & latin, and modern love songs. Hello Peter I just want to say thank you once again for such a fantastic weekend, you have created something very special I'm so pleased we were able to be part of it. 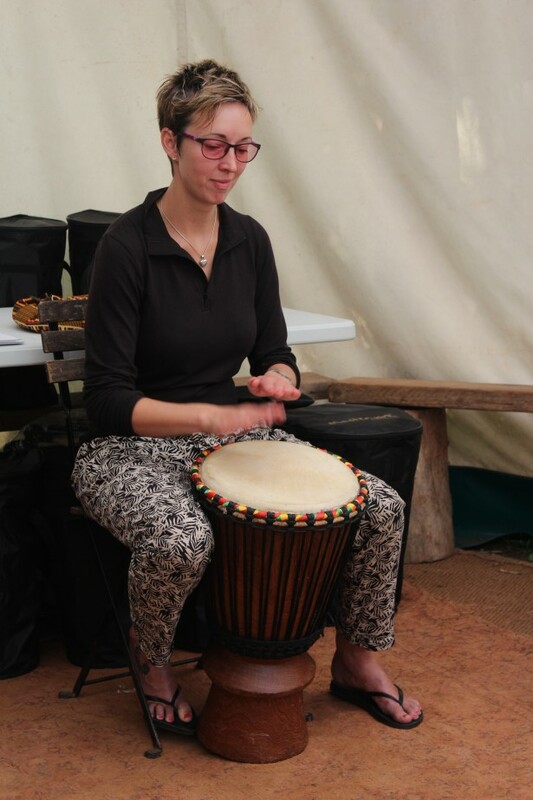 Hi Peter, Thanks for a lovely gong camp I feel sad it is over and already looking forward to next year. 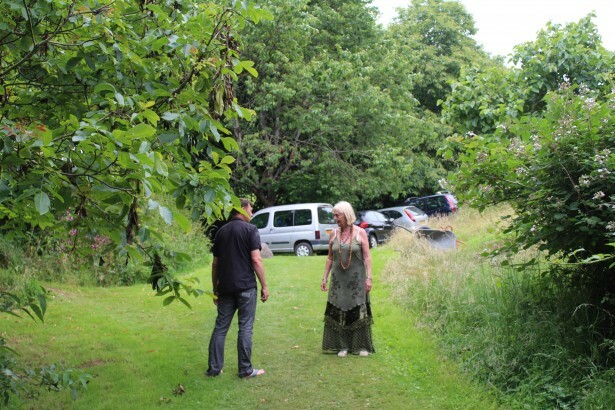 We thoroughly enjoyed ourselves and are very keen to come again. What a fabulous fabulous weekend. It was calm and welcoming, the food was AMAZING, and it was all so reasonably priced. Dear Pete, thank you so much. I am sure I would love to come again next year. I thought of so many people that would have liked it too, but I guess there is a great benefit in having such few people. 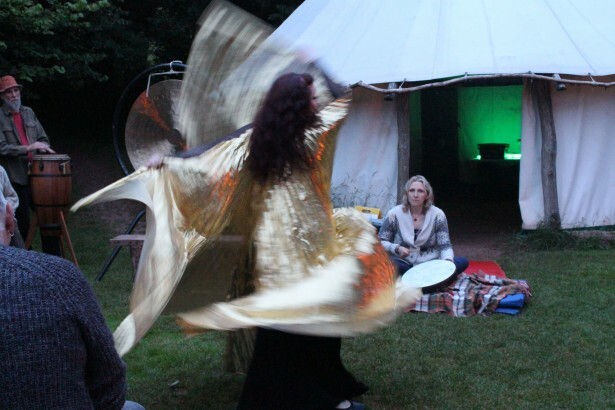 Thank you so much and hope to see you at a gong bath soon! Thank you, Peter! It was a pleasure. It was a shame to leave when we did, I bet the puja was immense. 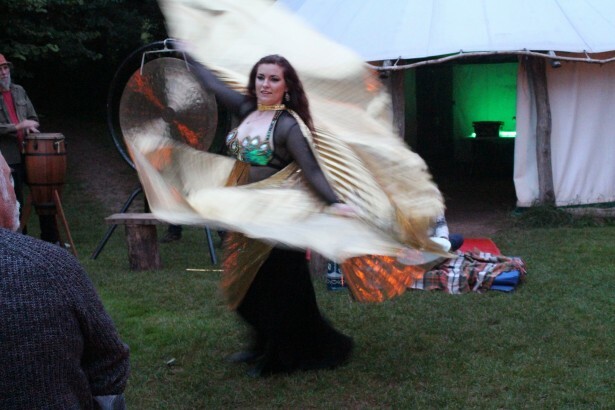 Well done for organising such a beautiful event, we met some really lovely friends that we hope to see again. We both felt very inspired by yourself and the other workshop leaders. 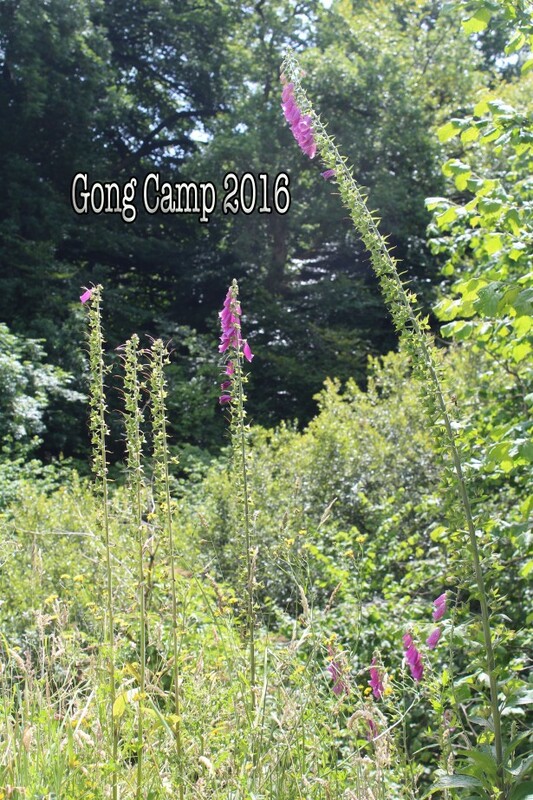 Dear Peter, Hello I just wanted to say thankyou for another great gong camp gathering for 2016. 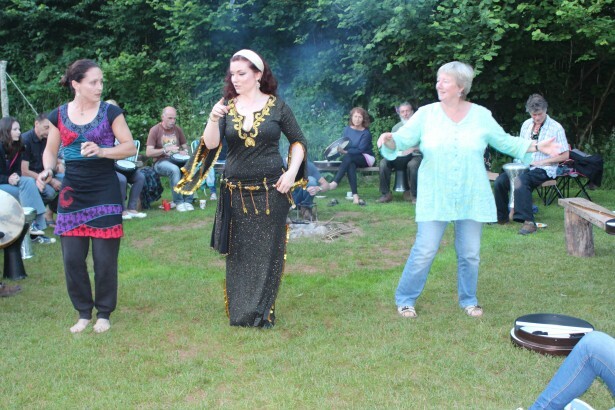 It was a lovely weekend and some lovely souls I did meet. 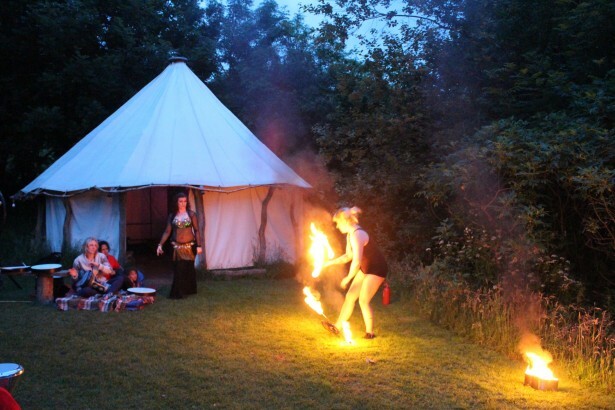 my daughter has not been to anything like this she came for me really, and enjoyed it so much she wants to come next year !!!! 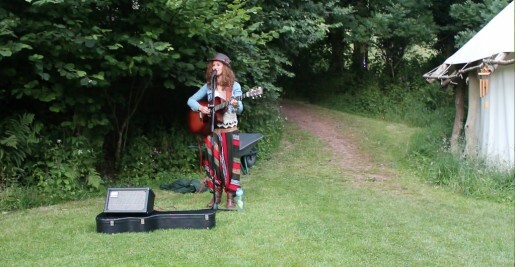 The workshops were really good. Dear Peter, It was lovely to meet you last weekend thank you for making me feel so welcome. 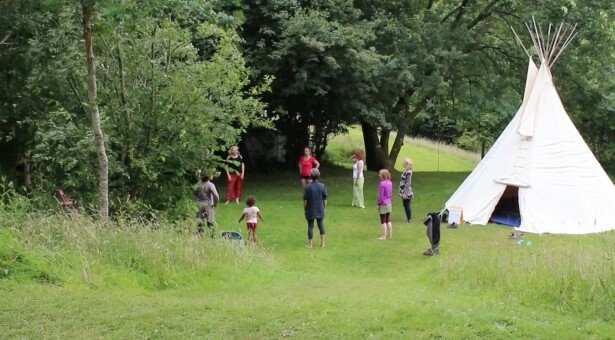 Well done for the finding such a beautiful camp location, and organising a most wonderful event. 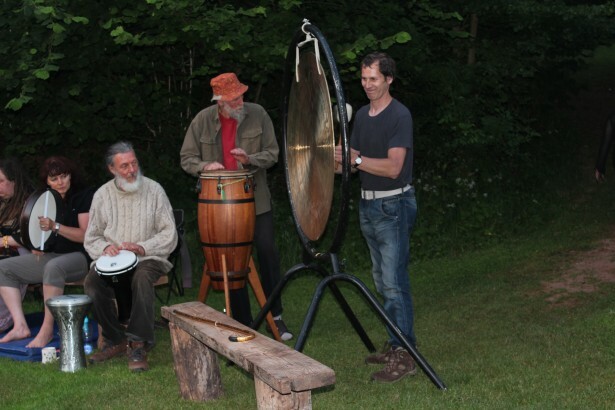 Do come and visit/stay ,, ,, play my collection of gongs and other sound instruments in County Clare, Ireland. 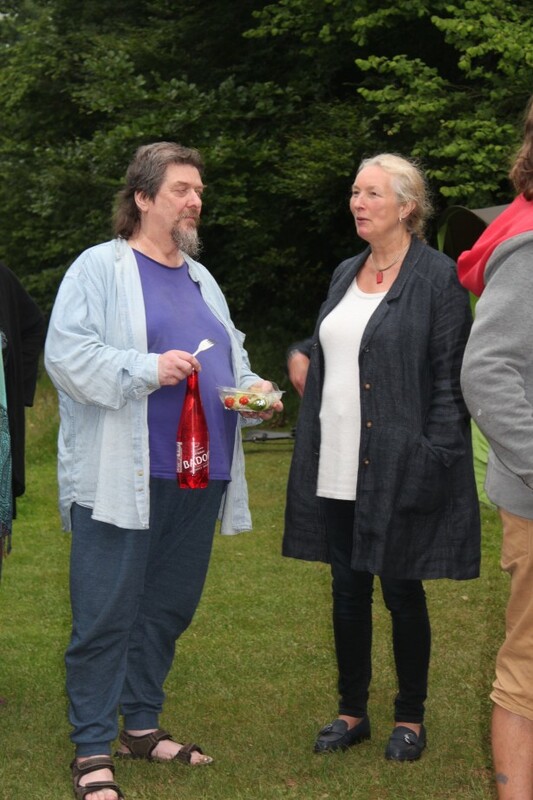 Hello Peter, Another great Gong Camp weekend. Very many thanks for all your dedicated hard work in organising the event. Thank you also for your help with the gear, and packing up. . very much appreciated. 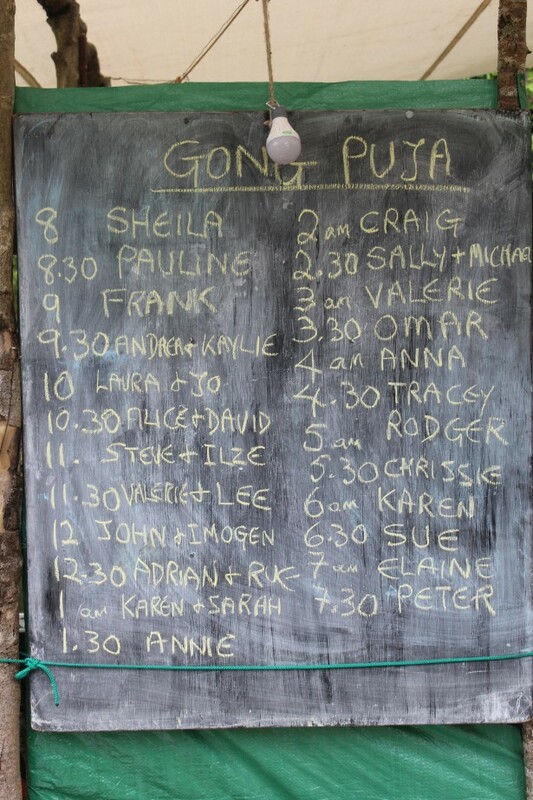 Even though the elements very much joined in with the Puja on Saturday night, it was a great Puja.